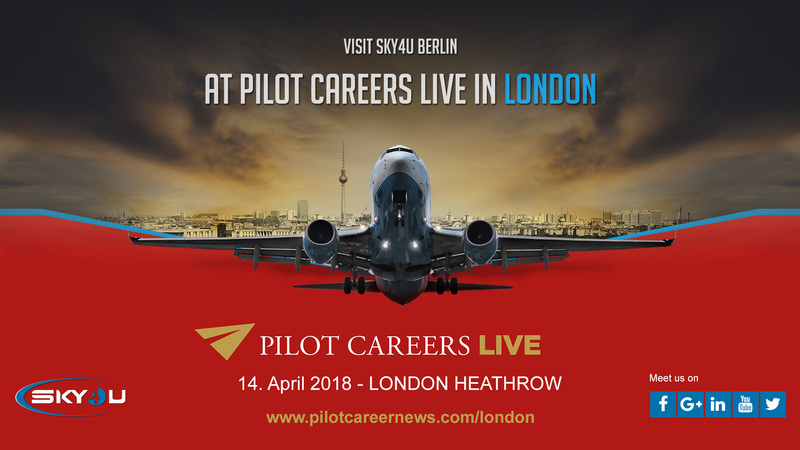 Join SKY4u in London at Pilot Careers Live in Heathrow’ s Sofitel Hotel! Pilot Careers Live is the number 1 exhibition for future aviators to attend! We will be talking to you about our collection of training courses including our Multi-Crew Coordination courses, Jet Orientation Course and Screening and Interview Preparation with Unash Daswani from Pilot Interview Preparation. 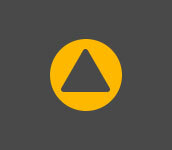 Visit us to find out how we can help you and your career in aviation!